Happy Friday! Today is not only Black Friday (scroll down to see the Craftwell Black Friday sales), but it is also FREEBIE FRIDAY! YAY! 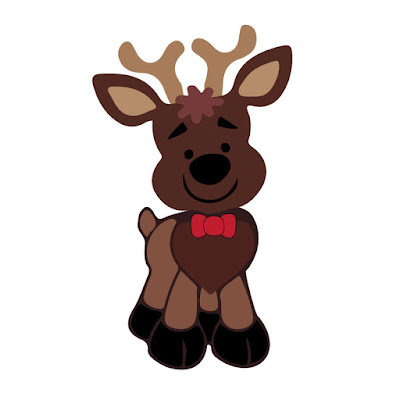 Today we have brought you a free SVG the help in all of your holiday preparations. Don't Forget the Black Friday Shopping Extravaganza!